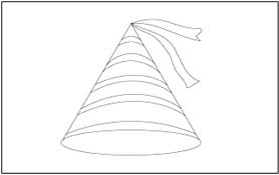 Birthday themes contain images related to the items used in birthday party. 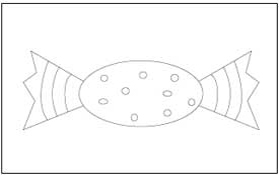 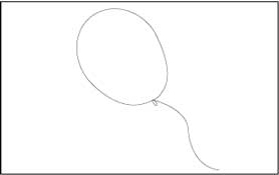 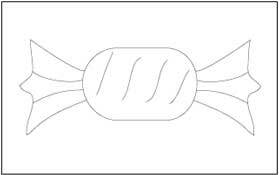 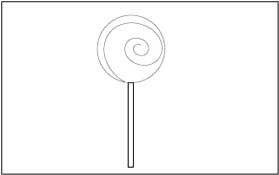 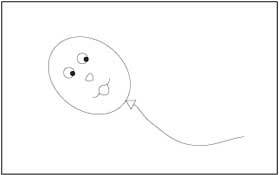 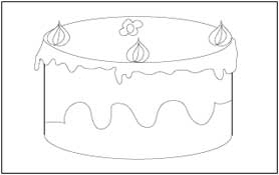 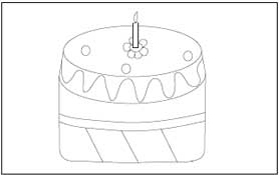 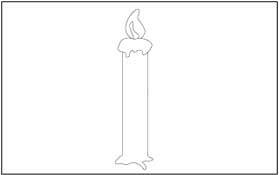 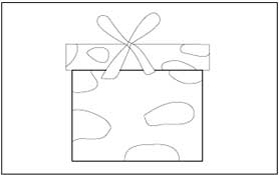 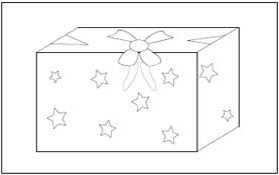 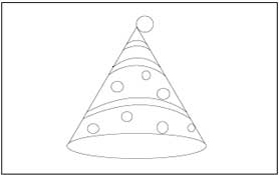 Coloring pages contain party balloons, party hats, gift boxes, birthday cakes, candles, candies, cakes and more. 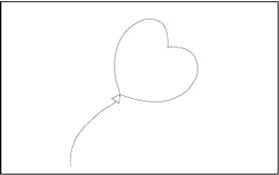 Tracing pages also included.